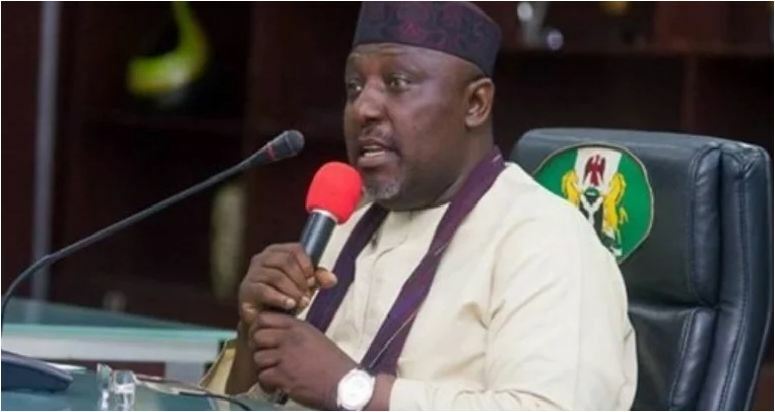 Governor Rochas Okorocha has said that the 2019 election will not be about political abuses but would be more focused on the track record of the people who are contesting, who they are and what they have been able to achieve in life. Speaking to state house correspondents after a meeting himself and other APC governors had with President Buhari in the state house, Governor Okorocha said he is confident that APC will pull through come February 2019 when the presidential election would hold. ”We have come to request from Mr President for a date for the governors to come together with our followers and supporters to further inform the world of our readiness to deliver him in the 2019 election.